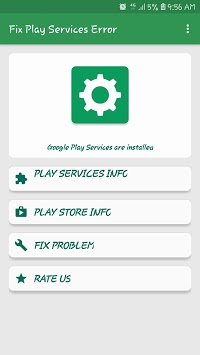 To fix "Google Play Services has stopped" errors, try opening the More detail dialog and select "clear cache". 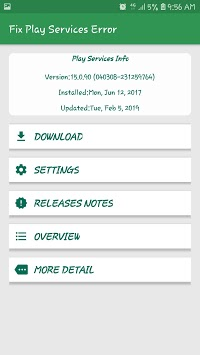 If that does not work, try the "uninstall updates" option. 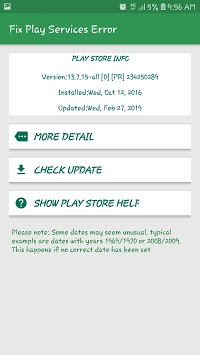 Then download and re-install the latest version of the Google Play services using the Play Store link.